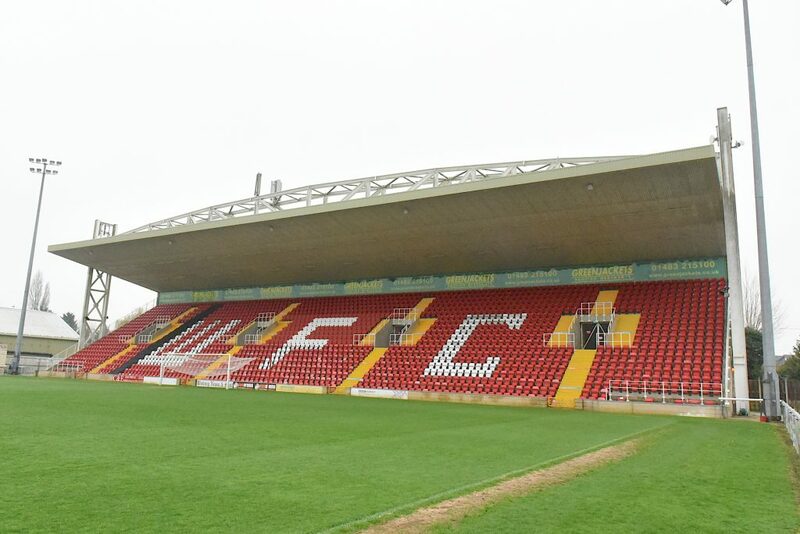 IT’S been 17 years in the making, but Woking fans will now get the opportunity to meet with the new developer for the proposed Cardinal Court stadium development at Kingfield. With the various cross-party working contracts all signed, Woking’s board of directors are inviting fans to attend a special fans’ forum at Cardinals Bar on 16 April to learn more about the proposed plans to future-proof the National League South club. 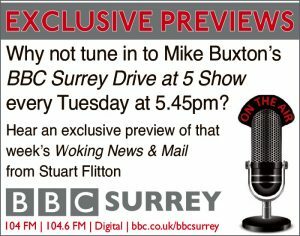 For many, it will be the first time that they will have the opportunity to pose real questions to the project team after years of speculation as to what a new Woking Community Stadium project might comprise. Speaking exclusively to the News & Mail, Wayne Gold, owner of GolDev Woking Limited, which is coordinating the proposed redevelopment of the Kingfield site in south Woking, is pleased with the progress to date. 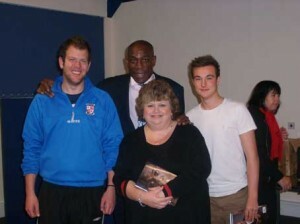 He said: “When I first met representatives of Woking, they gave me their views and aspirations for the club. Similarly, I gave my views in terms of ideas and we reached an agreement in principle. I then went away to pull together the various components. 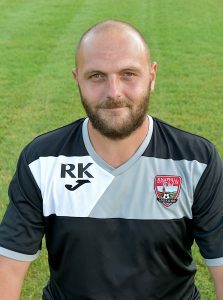 “There’s a lot of land interest at Kingfield and there were a lot of individual parties that had an interest through one means or another; however, we have now been able to get everyone on board contractually. “We (GolDev) have since exchanged contracts with the football club and Woking Borough Council and we’re now proceeding with the planning application for the Kingfield site. “Therefore, it’s the right time to properly engage with fans now that we have something we can share with them and discuss,” he added. For more information on the time of the fans’ forum on 16 April, please go to www.wokingfc.co.uk or call the club on 01483 772470. WESTFIELD stretched their unbeaten run to nine games as they dug out a 1-0 win away to FC Romania. 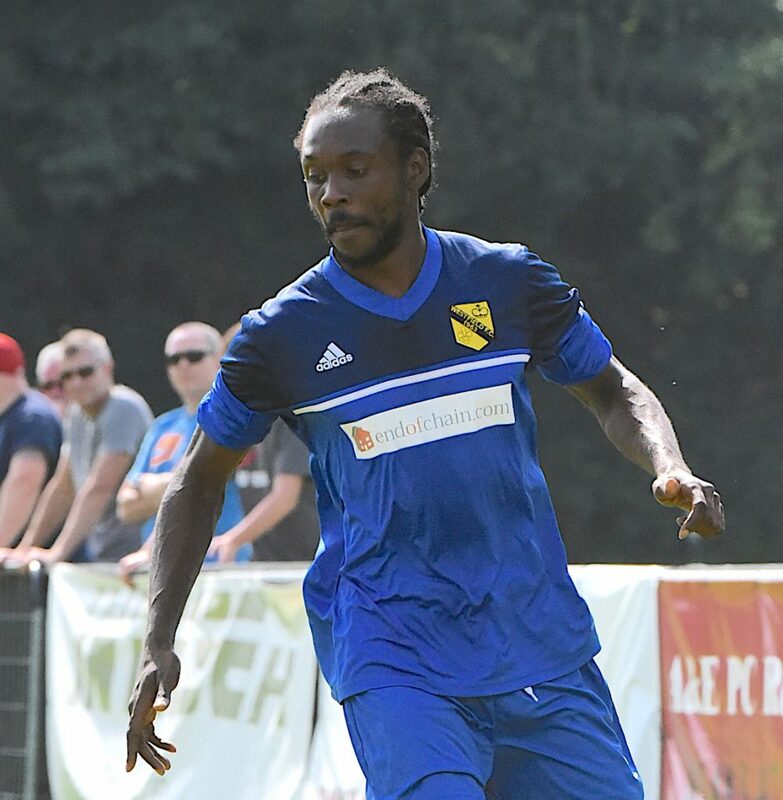 The Yellows were looking to bounce back after their midweek stalemate to Ware, and made two changes, including the addition of new acquisition Anis Nuur from Hanwell Town. Shortly before half-time, Aaron Watson was on hand to finish off a loose ball and give Westfield the lead. Fortunately for the visitors, FC Romania’s early efforts in the second half faded, and Westfield recorded their sixth clean sheet in nine games since the turn of the year. TEN-man Westfield conjured a late equaliser at Wodson Park as they earned a point away to promotion rivals Ware. The Yellows manager Tony Reid had recently confirmed his sights of promotion, and while looking to surpass Marlow into third made just the one change, drafting in Louie Downey for Harry Carter. With two strong penalty claims for Westfield rejected, as well as their woodwork being tested twice by thumping drives from Ware, it was a surprise there was only one goal separating the two sides as the match headed for full time. Yet in the final five minutes The Yellows were awarded a penalty, captain Matt Steer striking from the spot to level the scores, before Graham Purdy was dismissed for two challenges on the home side’s keeper. “We weren’t at the races and it’s two points dropped unfortunately,” said Reid. 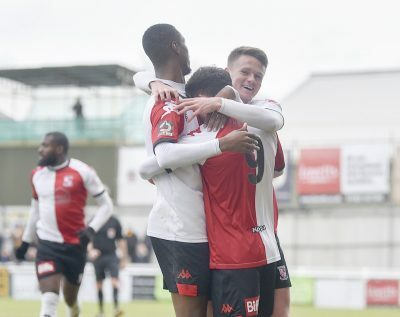 WOKING won for the first time in four Vanarama National League South matches as they saw off East Thurrock United 3-0 at The Laithwaite Community Stadium on Saturday. The Cards’ victory was their first in the league since they overcame Welling United at Kingfield on 9 January – exactly a month earlier. So it was no exaggeration to say that the clash with The Rocks was one of Woking’s most important matches of the campaign. Failure by Alan Dowson’s men to pick up three points would have given table-toppers Torquay United – whose home game with Chelmsford City was rained off – a crucial four-point advantage over the Surrey outfit, with both championship-chasers having played 27 times. As it was, The Cards closed the gap to one point. 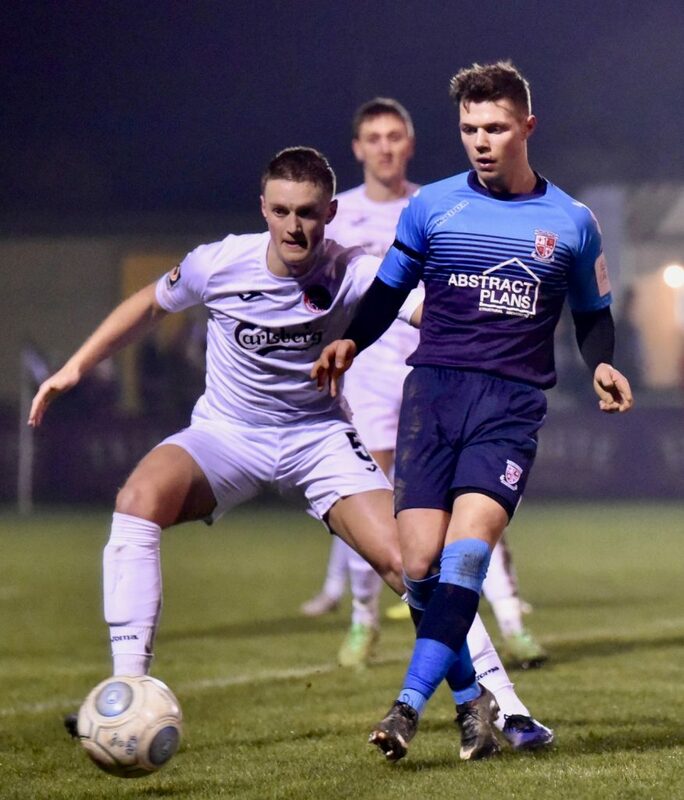 New signing David Tarpey opened his account for Woking, before Greg Luer and Jake Hyde struck to kill off the Essex-based visitors. THE Yellows turned on the style at Woking Park on Saturday as they swept aside Uxbridge to extend their unbeaten run to seven matches, winning 4-0. 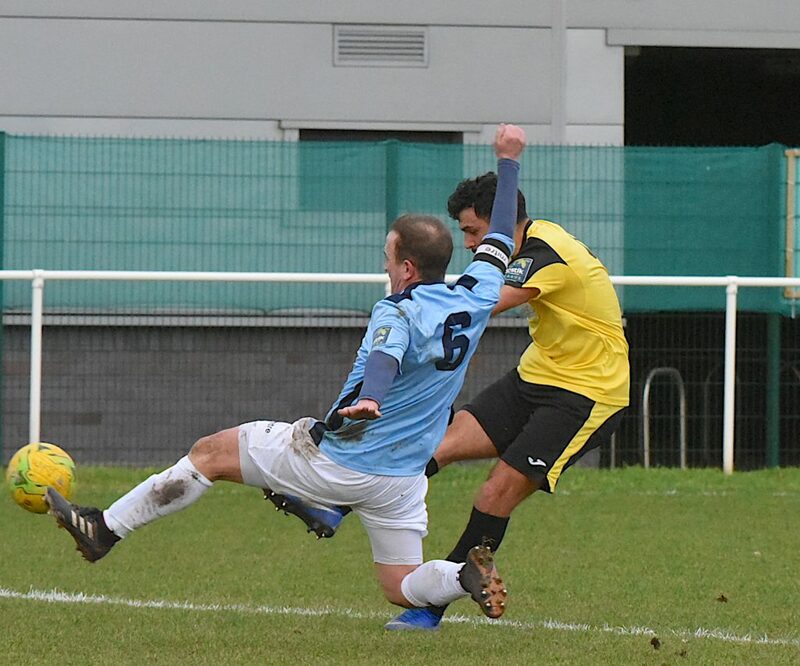 Victory over their Hillingdon-based opponents saw Westfield climb to fourth place in the table. Matt Steer, Harry Carter and George Frith returned to Westfield’s starting line-up. 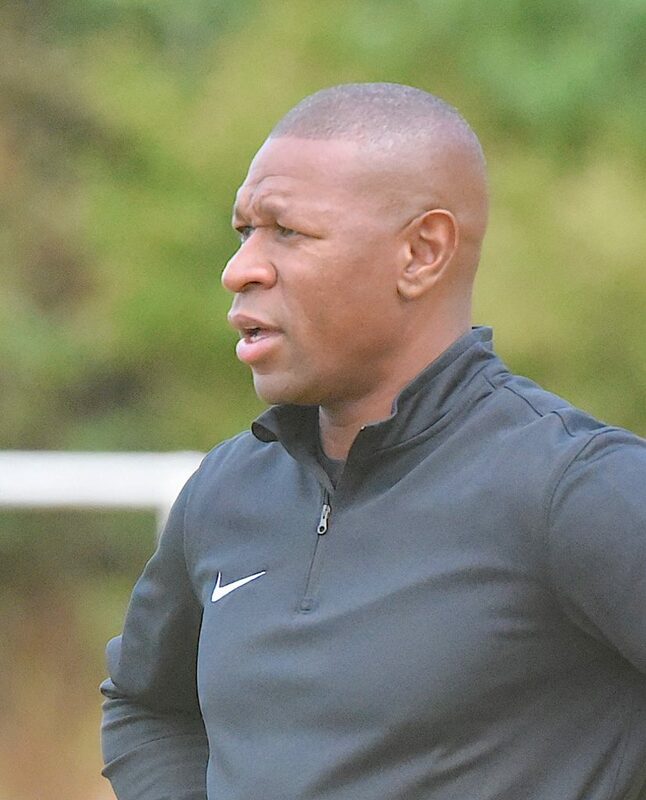 After their midweek draw at Chalfont St Peter stopped The Yellows’ five-match winning streak in its tracks, the hosts looked to get back to winning ways. WOKING Football in the Community coordinator Jane Spong says she is over the moon after the Cards were awarded the Blue Square Bet South Community Club of the Year award. Jane and her amazing team engaged with more than 5,000 youngsters last season, and their tireless efforts did not go unnoticed by non-league football’s governing body at the Football Conference presentation evening. After school sessions, summer training camps, the continued development of a mental health team and a thriving Football For All programme has seen Kingfield make its mark as a pillar of strength within the local community. A stunned Jane said: “It was totally out of the blue – we didn’t even know there were awards for work in the community but it’s great to get recognition for the hard work we do. “All praise has to go to the team, without them none of what we do could happen. Chris, Ryan, Clive, everyone, they are the ones in schools, talking to teachers and delivering the football, I am just the one who gets to write about it. “We’ve had immense support from the club and all our volunteers so we’d like to thank them for all the help and support they’ve given us, they’ve been marvellous. The award includes a £10,000 grant to help the club fund their fine outreach work but where does a team labelled “outstanding” by league officials go from here? 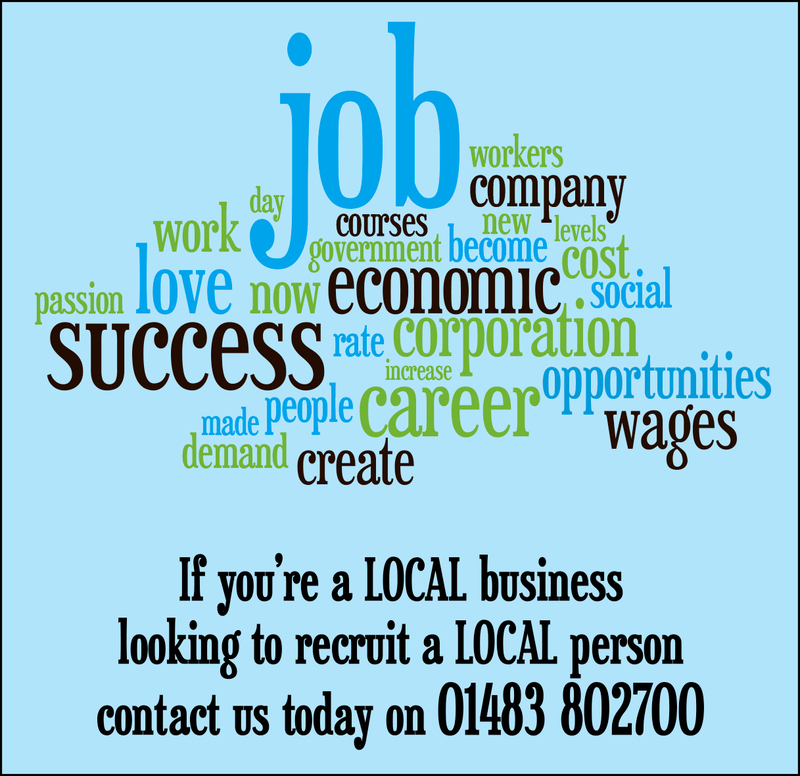 “We are always looking at different initiatives and every year we look to reach more people. We don’t sit still. 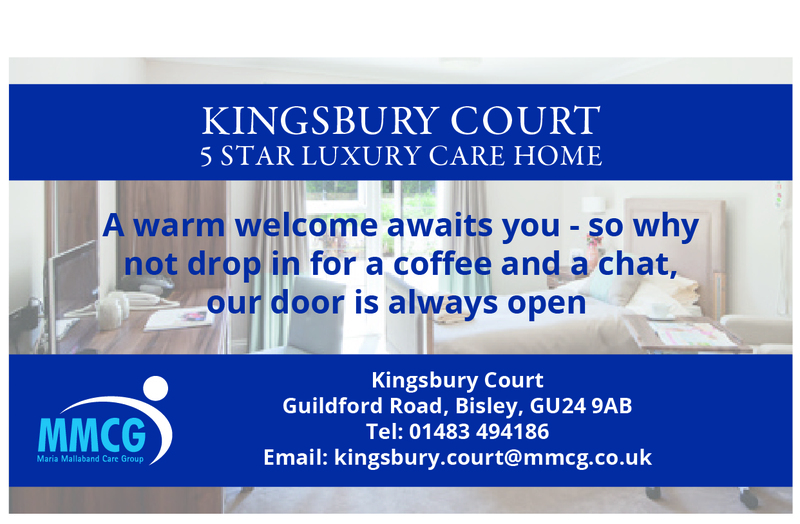 “Already we are looking into a scheme for older members of the community called walking football. “It’s for ex-players who want to remain active and they already have something similar down at Bury Football Club. Hopefully that will be our next project and we can move on from there. 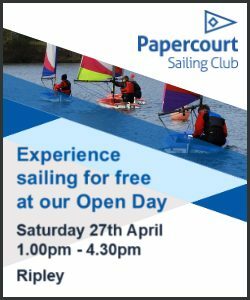 “Community schemes help the club in many ways. 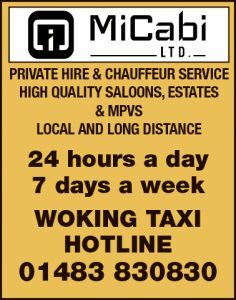 We go to people who might not necessarily approach football but once they engage with us they may think about Woking and then go and watch a match.